My style, like many of you out there i’m sure, has evolved over the years. I started off a tomboy; baggy jeans and sneakers were my steez in HS. I won’t post those pics, LOL! In the beginning of college, I was still rocking my kicks but with skinny jeans, as they had become trendy at that point. Then of course, you get into a more adult style as you mature; dresses and heels, and I found my girly feminine side! I always stayed true to my roots tho, bouncing back and forth between the two styles. Since becoming a mom, I NEED sneakers. Running around and keeping up with the boys, my life depends on it. I have three pairs of Converse sneakers, all low top. I think its about time I add this classic pair of high tops to my wardrobe. 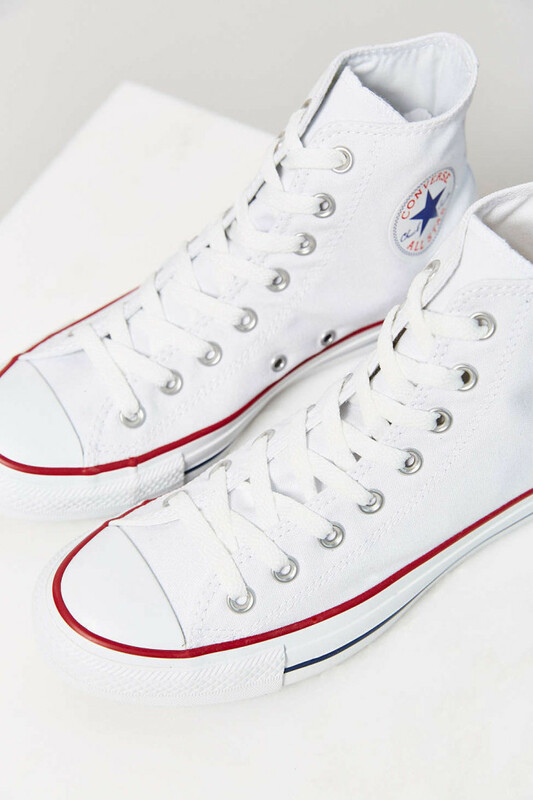 You can’t go wrong with these, and pairs well with both jeans and dresses! Low Key, a part of me is a hippie. Give me fringe, beads, lace, and all that good stuff any day. 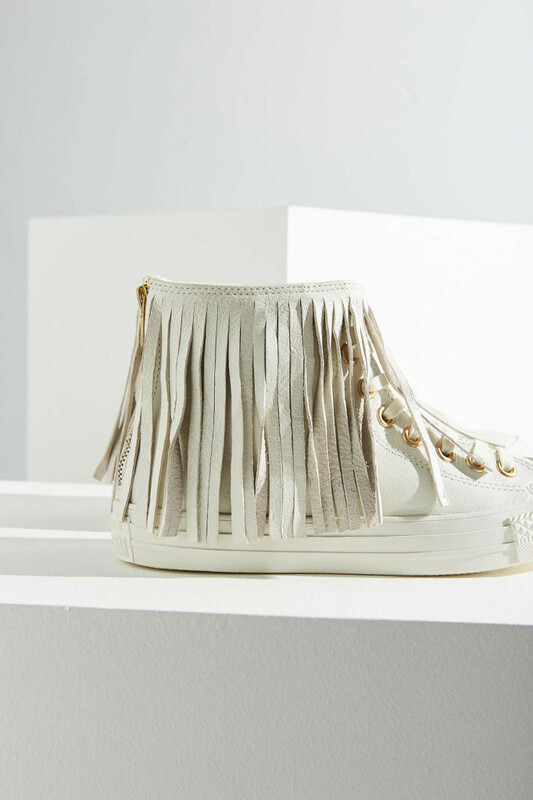 So while searching for the classic white Chucks, I came across this fringe-tactic pair, and I died! Like I need these for my cut off shorts and tank top life this summer, for my shirt dress life, for my boho dreams! This pair is like blogger babe cliché of the moment. So many lovely bloggers on Instagram have been rocking these, none the less, I want a pair too! Classic, white, goes with everything, and less than $100. 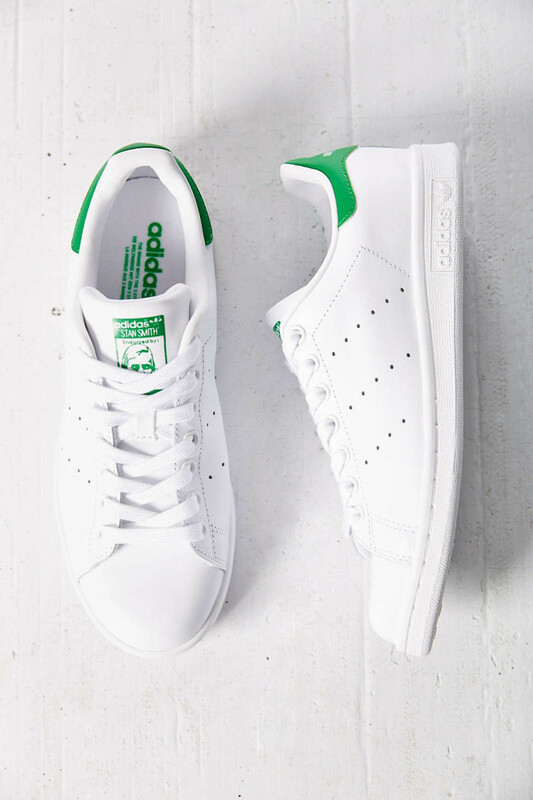 Stan Smith Adidas, you’re on my list! I worked at PUMA in NYC to put myself through college back in the day, so I have a sore spot for PUMA. I just wished I had taken better care of the classics I acquired at my time there. But what goes around, always comes back, especially in fashion. I love the deep color of these, and I imagine them with black and white outfits and for color blocking! 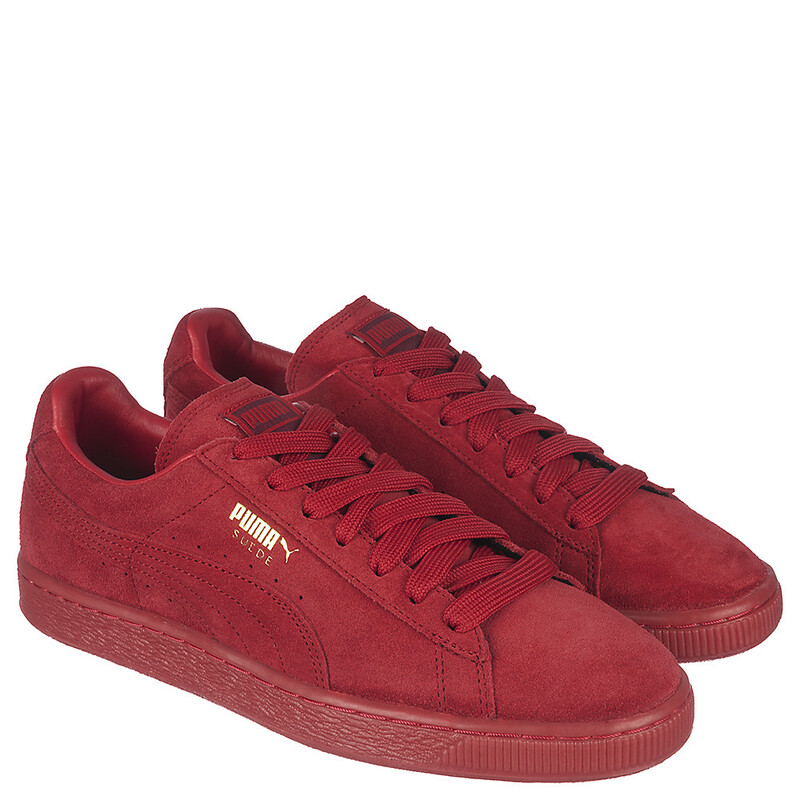 These PUMA Suedes are less than $80 as well! 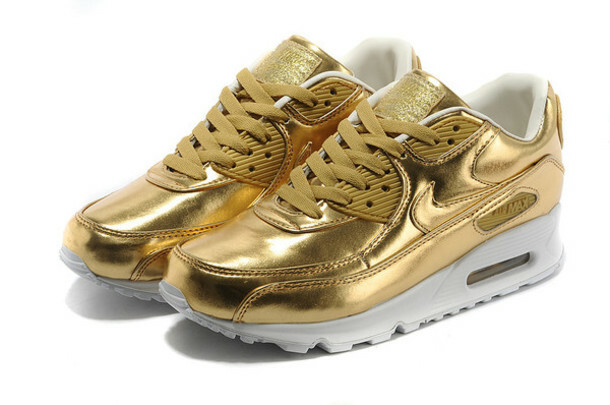 You already know that when I saw the Queen Bey in these, I fell in love. They speak to that diva side we all have because duh, GOLD. But when you need comfort, and a statement piece to elevate a monochromatic outfit, I think these Nike Air Max 1’s will do the trick! What kicks are you all rocking/eyeing at the moment? Tweet me at @3thechicway with the hashtag #SneaksSummer16 so I can see! !